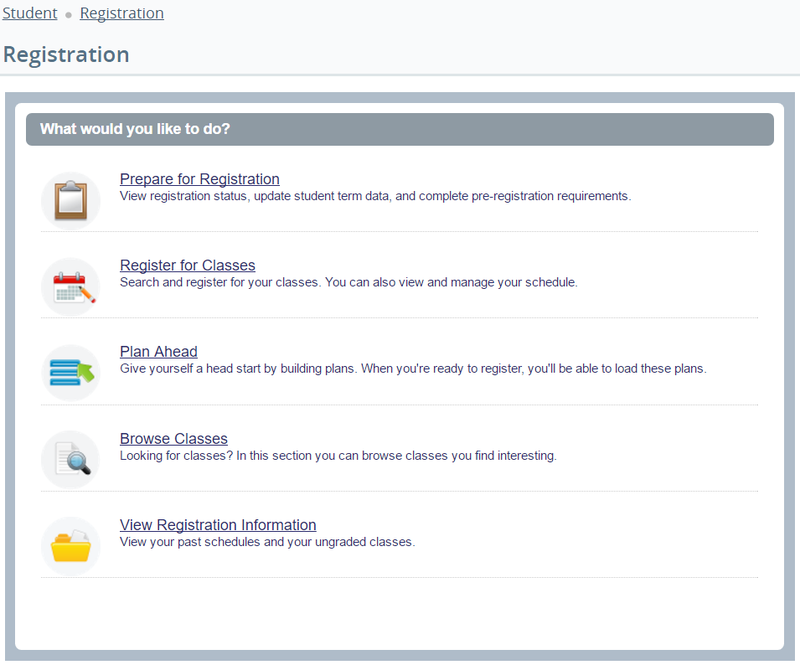 Fall registration at Thompson Rivers University (TRU) was a significant occasion, due to the launch of the new Banner 9 ERP student web registration experience. This new Banner 9 registration module is the latest milestone in a long line of Banner 9 deliverables that have put TRU at the forefront of the Banner 9 evolution. With a transformation roadmap set to achieve early returns on investment, Banner 9 improvements are already adding significant value to TRU’s enterprise. 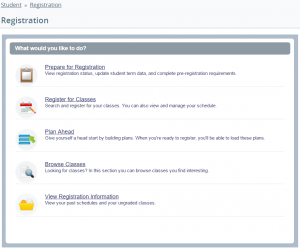 The transformation to Banner 9 brings considerable enhancements to TRU’s technology and business processes, while providing students, staff, and administrators with a user experience that is smooth, modern, and intuitive. TRU is very proud of the accomplishments associated with this implementation and acknowledges the strong effort by their Information Technology Services (IT Services) team and partners. Ellis Herbert, Director of Enterprise Systems and Deputy CIO, is very pleased with the tremendous progress with the Banner 9 Transformation at TRU and believes the investment in resources for the initiative has certainly paid off. Ellis remarked that “the new technology stack for Banner 9 offers enhanced functionality with an entirely new user interface and responsive design which fits very well with TRU’s strategy.” Ease of maintenance and lower cost of ownership are other areas where Ellis also believes Banner 9 puts TRU in a very good position. A common architecture, scalability, extensibility, and the ability to have both Banner 8 and Banner 9 coexist lends itself to the optimum velocity of change for the Banner 9 evolution. It also enables TRU IT Services to adapt to the fast pace of change with TRU’s dynamic business strategy. Ellis acknowledges that early investment in R&D by his team and an agile implementation process were instrumental in delivering the goods. TRU IT Services continues to work in earnest on its Banner 9 transformation initiative, and will continue to deliver enhanced functionality to TRU’s students, staff, and faculty.